Since 1998, the Oxford Athletic Club has served as the premiere fitness center for the greater Pittsburgh area. This legacy of wellness began with Oxford East, located in Monroeville. The facility followed soon after, with the vision of being the most elite club in the region for health, wellness, and socialization. The world-class tennis and racket-sport facilities have achieved regional and national acclaim. 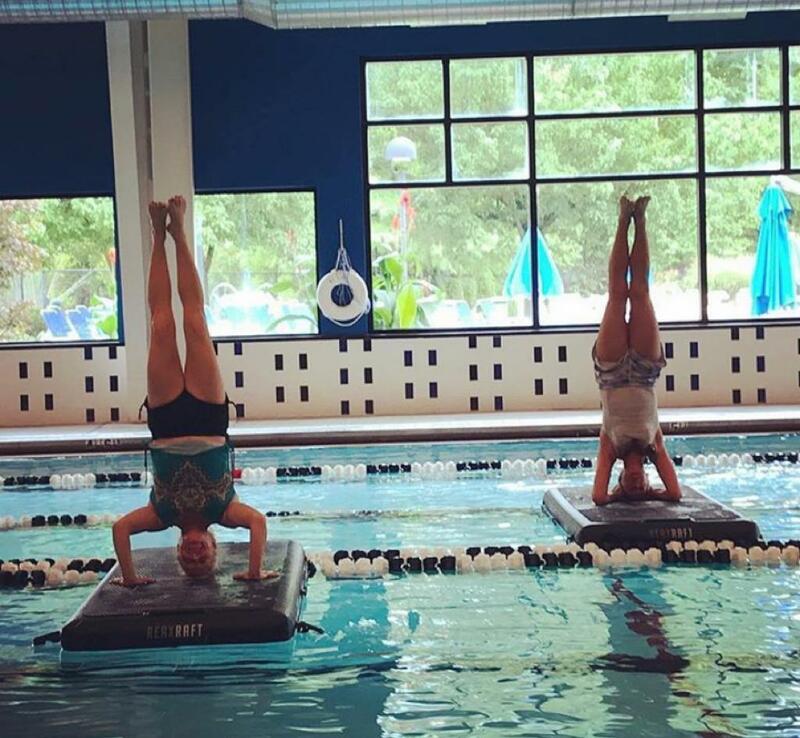 The beautiful indoor and outdoor aquatics centers offer access to top-notch aquatic activities year-round. The fitness center, indoor track, and full gymnasium provide options for all ages and interests to lead a fit and active lifestyle. 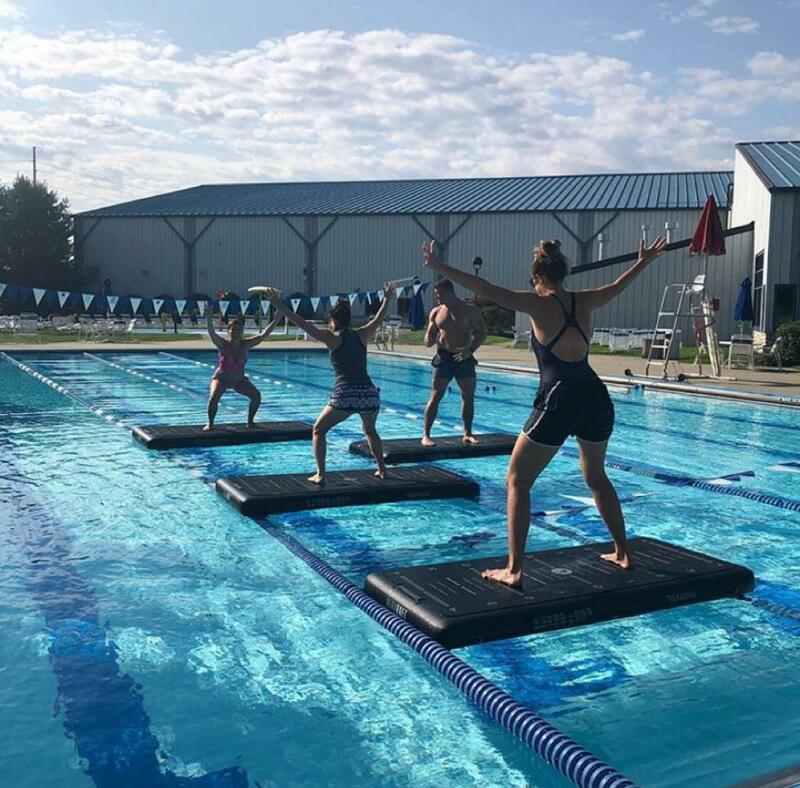 The numerous fitness classes and one-on-one training sessions allow members to engage in all different methods of wellness-focused activity. 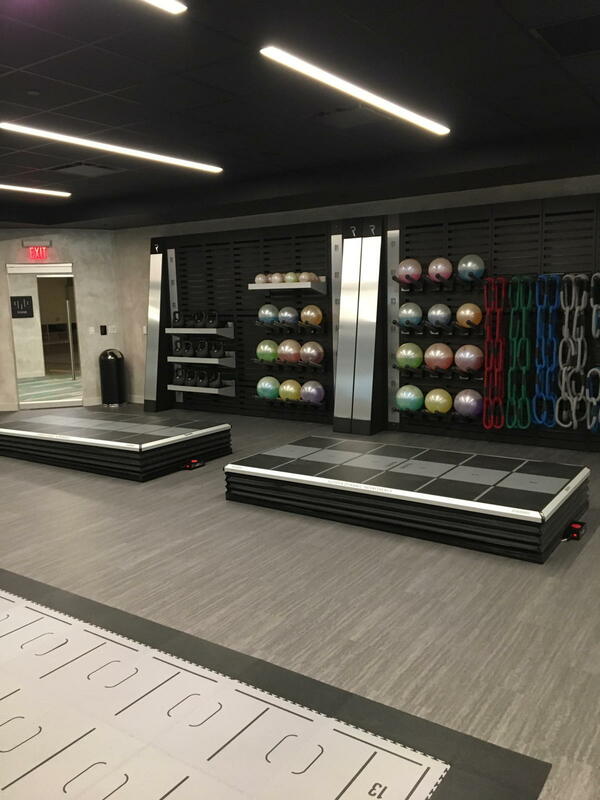 Oxford Athletic Club chose to dedicate its Thrive Studio to Reaxing. 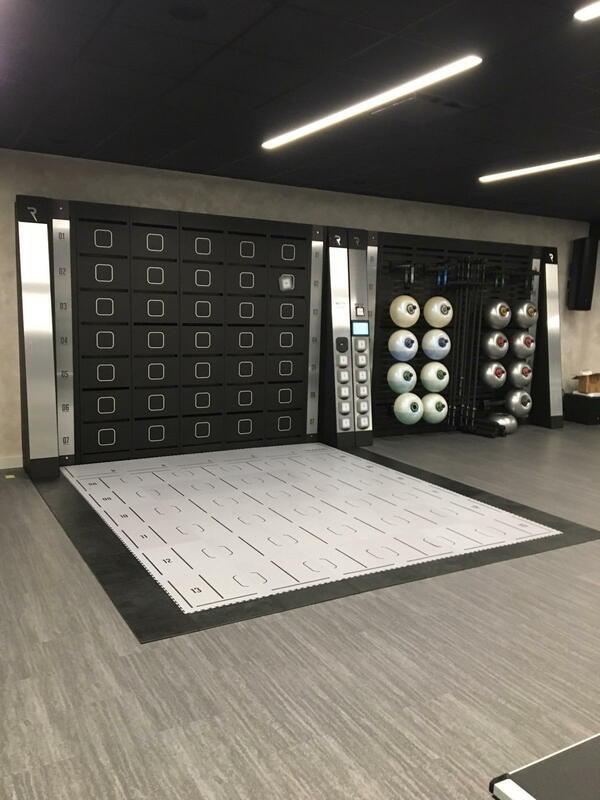 ReaxBoard, ReaxBalance, ReaxChain, Fluiball, ReaxLights, Fluikettle and Fluilift are the protagonists of a big switch from the traditional functional training to a neuromuscular with new protocols. They have already organiSed small group classes where people challenge echoer training the core, the vestibular and visual training challenges. Everything in a fun and dynamic environment. 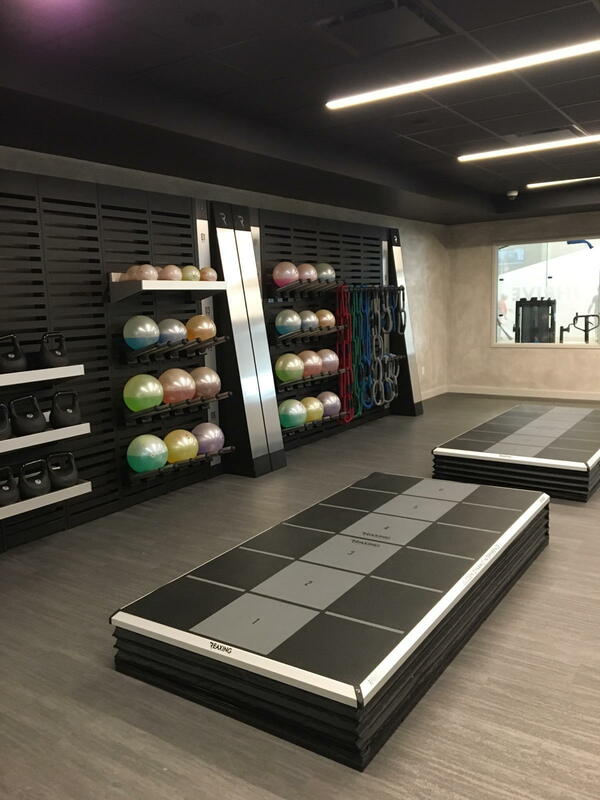 The founding vision of being the most elite fitness center in Pittsburgh remains the guiding force behind everything they do today. A premier athletic club, it is committed to excellence in all they do. 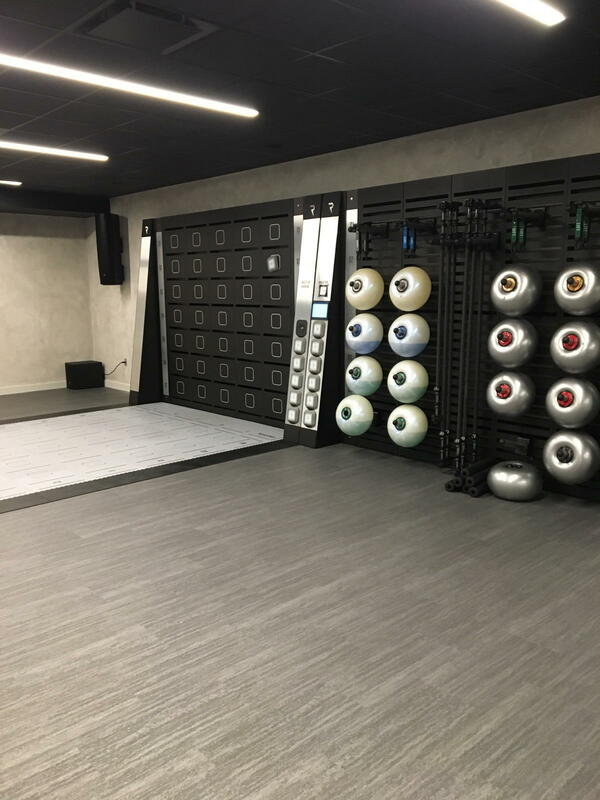 They strive to enhance every aspect of THEIR members’ well-being—body, mind, and spirit—through an unparalleled, experience-driven brand supported by completely customizable fitness programs, holistic wellness and an engaging social environment.